Home Cover Story News Focus News A Case of Vendetta Politics? Not many in Punjab would have met or even heard of Gurpal Singh, son-in-law of Chief Minister Capt Amarinder Singh. A media-shy person who maintained a distance from politics and was rarely seen even at family functions, Gurpal successfully avoided getting into any controversy. His wife, Jai Inder Kaur, emerges from the shadows once in a while to help her parents during election campaigns, but she too prefers anonymity. There has never been any allegation against them for taking advantage of Capt Amarinder Singh’s clout. Very few close relatives and family friends would be even aware of the businesses run by Gurpal Singh as he has never thrown his weight around. 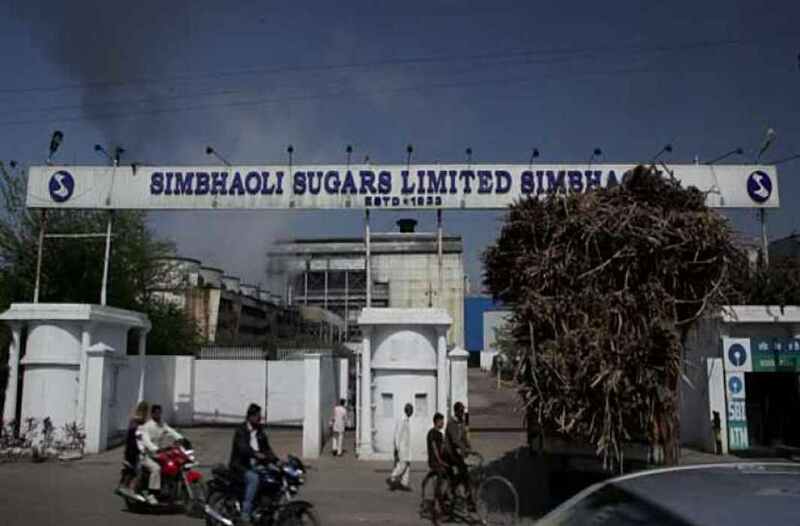 Thus, reports about the CBI registering a case against Uttar Pradesh-based Simbhaoli Sugars Ltd., one of the largest sugar mills in the country, including its deputy general manager, Gurpal Singh, came as a shock for most people. 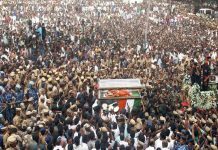 The reports also said that his residences and offices were raided and searched by the CBI. The company and its senior management were charged for a bank loan fraud of Rs 97.85 crore and default of Rs 110 crore involving Oriental Bank of Commerce (OBC) in 2011. Incidentally, Capt Amarinder Singh was not in power during that period. The case has been registered against the chief managing director of the company, directors, chief executive officer, chief financial officer and others under Section 120-B, Section 420 and 409 of the Indian Penal Code (IPC) and Sec 13(2) and 13(1)(d) of the Prevention of Corruption Act, 1988 for causing a loss of Rs 109.08 crore to the bank. As per the CBI chargesheet, OBC sanctioned a loan of Rs 148.59 crore after Simbhaoli Sugars approached it with a proposal for financing sugarcane farmers. Under a tie-up arrangement, the company was to supply the names of beneficiary farmers along with details of land holdings and sugarcane supplied by them in the precious season. It was also to supply Know Your Customer (KYC) and other verified details of individual farmers. It subsequently turned out that improper and unverified information was supplied to the Bank. Under the agreement, the Bank disbursed loans to 5,762 farmers totalling 148.59 crore between January and March 2012. 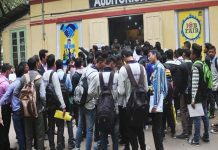 The chargesheet said that the loans (with an upper limit of Rs 3 lakh) were disbursed through individual loan accounts opened for the beneficiaries. It further said that the consolidated amount of each disbursement was credited in an escrow account on the undertaking given by the Company that inputs like seed, fertilisers and farm equipment had been supplied by it to the farmers concerned. The FIR has alleged that the company diverted the funds from the escrow account to some other accounts maintained by it, thus allegedly misappropriating the money lent to it for a particular purpose. The loan amount of Rs 148.59 crore was declared a Non-Performing Asset (NPA) in March 2015 and was reported for alleged fraud for an outstanding amount of Rs 97.85 crore in May that year. Then, under multiple banking arrangements, OBC sanctioned another loan of Rs 110 crore in January 2016 to pay its outstanding loan of Rs 97.85 crore. The bank adjusted the total liability of Rs 119.24 crore towards the company by way of deposit of the new corporate loan. Significantly, the new loan was also declared an NPA in November 2016, as per a CBI spokesman. Gurpal Singh is described as one of the directors of the company on its website but the Bank in its complaint mentioned him as the deputy MD during the period the alleged fraud took place. The company website also states that Gurpal Singh held 6.41 shares as of December 31, 2017. Although Gurpal has remained silent over the CBI FIR, Capt Amarinder Singh has jumped to his defence. While describing it as “political vendetta”, the chief minister added another twist to the story by claiming that his son-in-law was, in fact, in litigation against the company. He said Gurpal was a minority shareholder with a mere 12.5 per cent share in the company. Capt Singh has said that he had filed a case against the company for his rights as a director and shareholder before the National Company Law Tribunal as he had been kept out of all major decisions and the working of the company. He said it was all a matter of record that the alleged fraud was at the centre of a case before the Debts Recovery Tribunal in a recovery suit filed by the Bank. He claimed it was settled between the company and the Bank and was recorded by the Lucknow office of the Tribunal by way of a consent order dated March 16, 2015. The case is likely to resonate during the campaign for the next general elections in 2019.